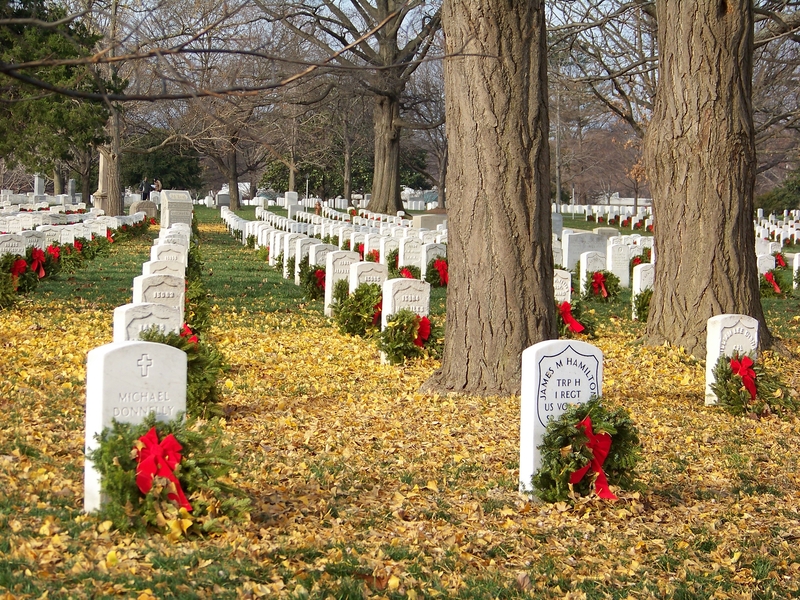 I go to Arlington National Cemetery periodically to visit my parents. I find it an awesome place that moves me in many ways. Of course the first way it moves me each visit is sadness. I miss my parents and the support they gave me. But as I talk with them I always find comfort and feel better for visiting. 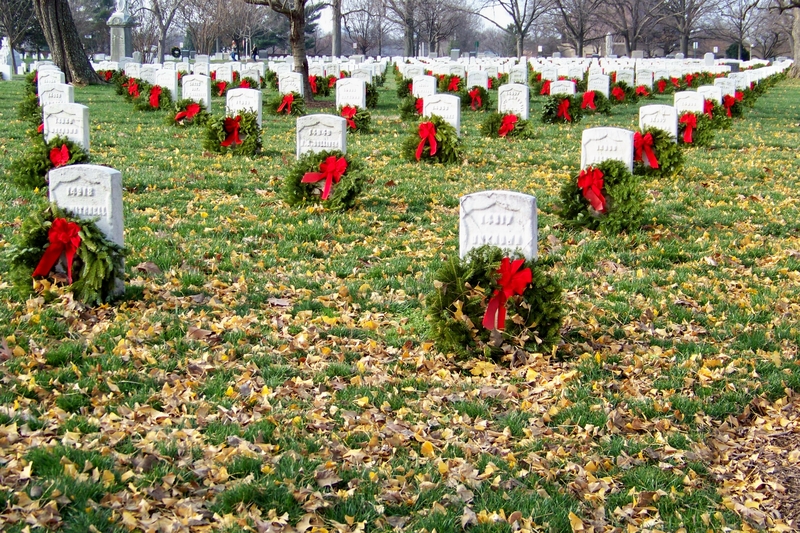 Again on my holiday visit this year there was a wreath at their headstone. 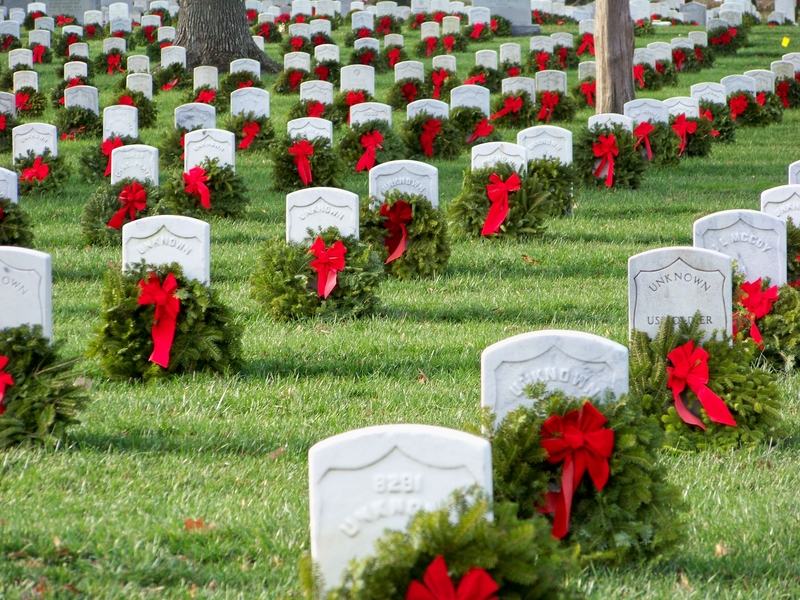 The organization Wreaths Across America had been gracious enough to lay one there again. It makes a honored and hollowed place more beautiful for a few weeks a year than it already is. I’ve been doing a couple of photographic projects over there during my visits that I’ll be showing later this year. 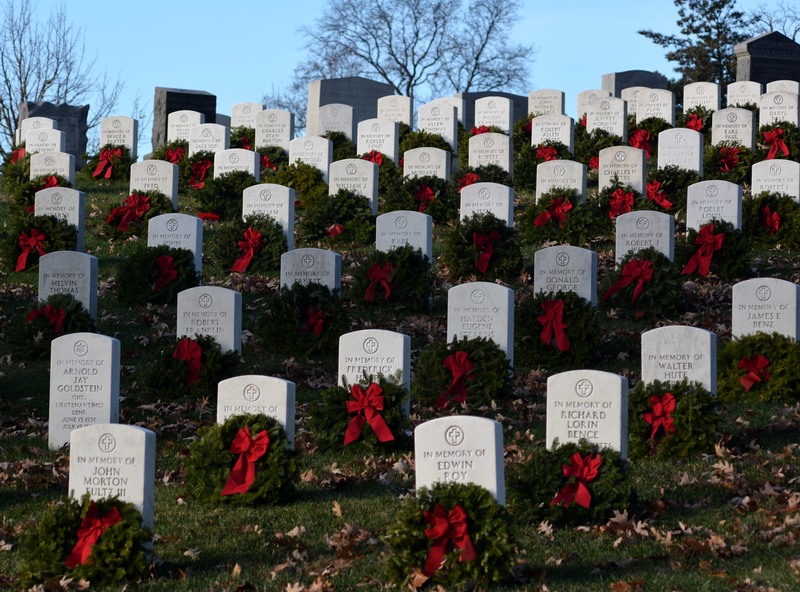 But here are just a few with the wreaths they bring each winter for you to enjoy. 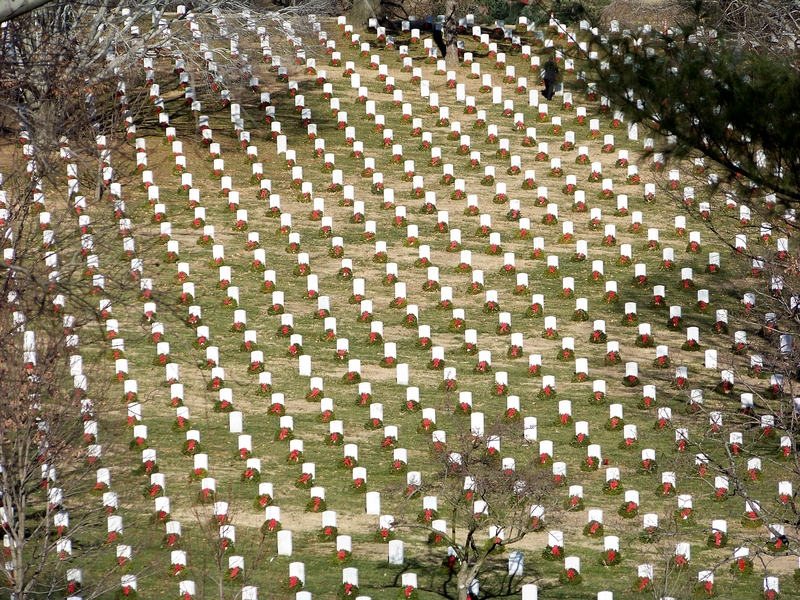 May all who rest here, rest in peace. Before the snows this week. 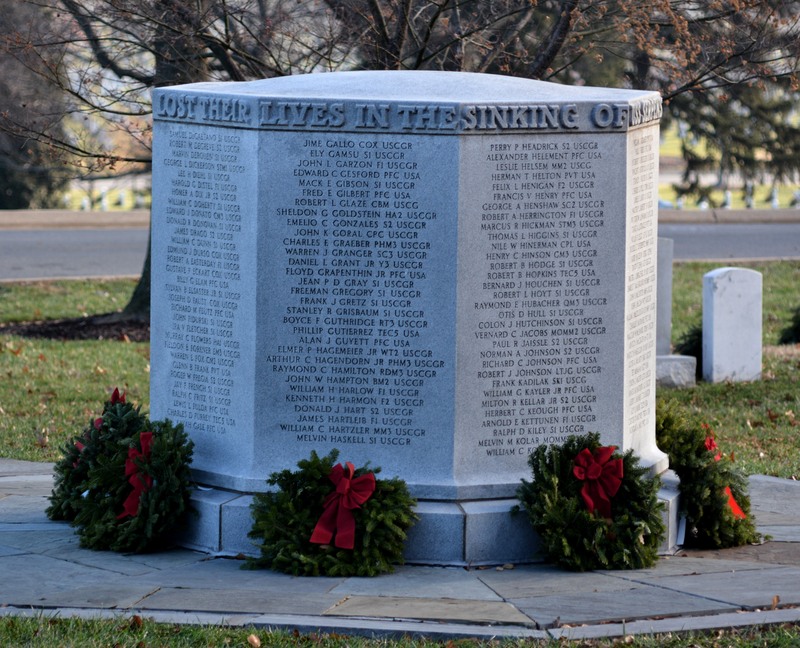 Categories: Photography by Mike Hartley | Tags: Arlington National Cemetery, charity, Wreaths Across America | Permalink.